Weekend surprise! 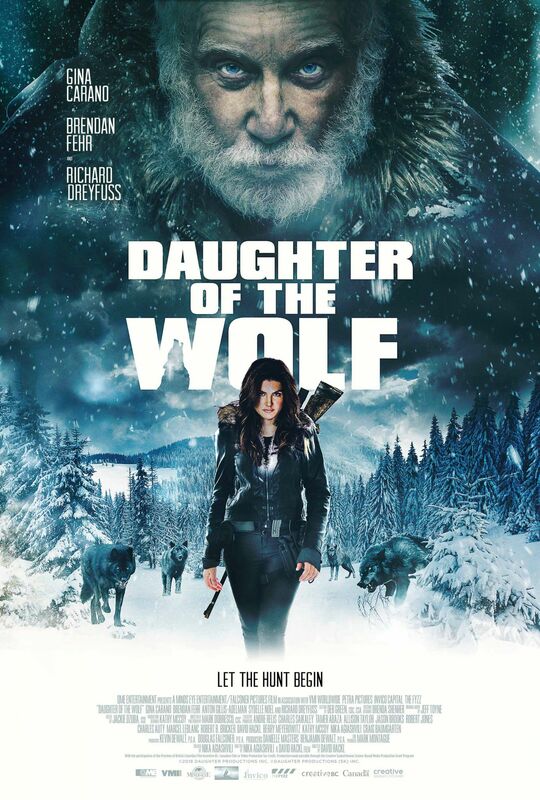 The Daughter of the Wolf teaser trailer was released this morning (source) however since the source is a bit finicky/ tricky I’ve uploaded it to vimeo for you all to view. Click below to watch. I’ve also uploaded 200+ UHQ screencaps from the teaser to the gallery. Enjoy! EDIT: I’ve removed the trailer for the time being since it’s also removed from other news sites just to be safe. Screencaps are still up though.